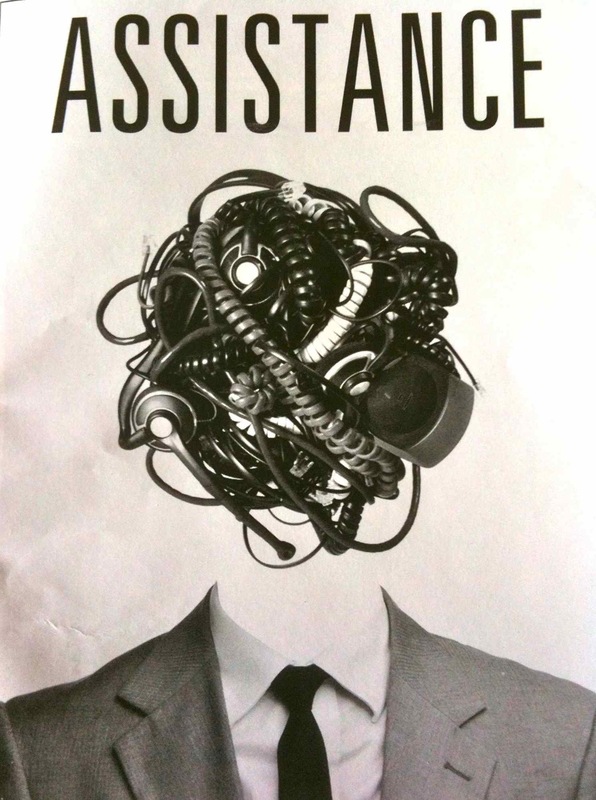 Assistance – a hilarious play by Leslye Headland about life as a celebrity personal assistant, written by someone who used to work for…Oh, go read the author interview in the Huffington Post. The best thing was being accompanied by real-life personal assistant Patrick Healy who told me that the verisimilitude to (his and others’) real-life experiences was amazing….the headsets, the hand gestures, the YouTube interludes, the late nights, the double- or triple-staffing, the pursuit of the detail, the apologies, the behind-the-scenes panic…and, yes, the desire to achieve the highest form of the art — the tap dance. CQ/CX – Gabe McKinley’s take (ficticious names are used) on the Jayson Blair scandal at The New York Times back in 2003. If you’ve never been inside the newsroom, but read (still) read the printed version each day, go, go, go to see this before it closes. For true news wonks. This entry was posted in Theater and tagged culture, theater by mssusanb. Bookmark the permalink.